Match me’ is a research project coproduced in partnership with Horizon Housing Association, Housing Options Scotland and the University of Stirling. The project is steered by a disabled-led advisory group. ‘Match me’ relates to the national policy of letting adapted social housing. The research is conducted in up to 3 local authority areas in Scotland with differing socio economic, urban / rural profiles and lettings systems. How can disabled people achieve more, better and faster routes to independent living through social housing lettings? 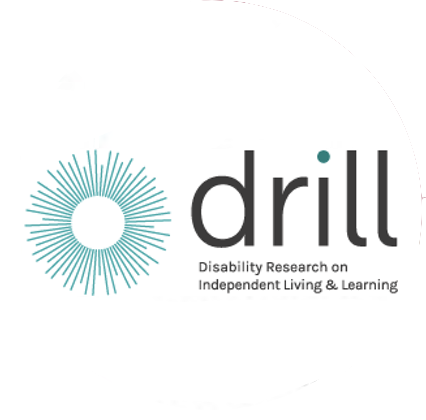 How can improvements to allocation policies and practices equal housing opportunities to disabled people? What support is required for disabled house seekers in the social housing application and lettings processes? How can adapted and adaptable housing better enhance independent living? ‘Match me’ demonstrates what works for disabled housing applicants and what needs to change to achieve effective allocations, in quicker timeframes and with greater equality in terms of speed and range of housing options offered. The project impact on local and national policy and practice through robust evidence. The project will benefit an estimated 43,450 disabled households on Scottish social housing registers.